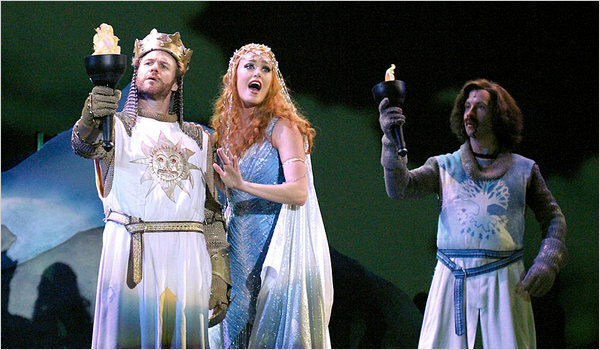 The Tony Award-winning musical "Spamalot" is coming to Ole Miss for one night only on Feb. 25. Where are you going for Spring Break 2012? Journalism 500 students asked Ole Miss students how they're planning to spend their spring break. You can listen to their responses here. Who is your Black History hero? Every February, America recognizes inspirational African Americans throughout history during Black History Month. We highlight the central role of black Americans in the fields of politics, science, leadership, sports, the arts, and many others. To celebrate this month and every African American who has inspired us, Ole Miss students were asked: Who is your Black History hero? SEC Men's Basketball preview, complete with dates, times and places for all 16 of the Rebels' conference games. Also includes each team's record, RPI, head coach, leading scorer, leading rebounder and good wins/bad losses. The Memphis Commercial Appeal's Kyle Veazey was in Jonesboro, Ark. when Arkansas State defeated Louisiana-Lafayette for the de facto Sun Belt Championship. He shares his thoughts on what he saw from Freeze, the team, the program and the fan base. Updated with the subtractions of Rich Rodriguez (the new head coach at Arizona) and Kevin Sumlin (head coach at Houston), the re-addition of Manny Diaz (defensive coordinator at Texas) and the new addition of Todd Moken (offensive coordinator at Oklahoma State).